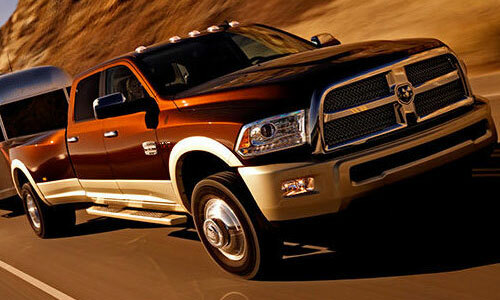 Are you looking for a Ram truck dealer in Marietta, GA? Finding the perfect Ram truck is easy with a full line-up of vehicle models available, Ed Voyles Ram has an impressive selection of new and certified used trucks in stock at our Ram dealership in Marietta, GA. Ram dealer inventory is available online for your convenience. Compare vehicle prices, specs, options, see photos and look for special deals or bargains on new and used Ram 1500, 2500, 3500, Promaster and Promaster City van for sale or lease. Our Ram dealership sells trucks and vans, but we can also buy your car or truck if you have a trade-in vehicle. You will like the variety of financing and leasing options available to help you buy or lease a new Ram Truck at our Marietta dealership. Ram dealer special offers and factory incentives are frequently available at Ed Voyles Ram. Auto financing for pre-owned Ram models and Used Trucks as well as expert Ram Truck Service, repair and Ram Parts are also available at our Marietta Ram Truck dealership. Additional savings on truck repair, parts and accessories are available with our frequent auto service coupons and special offers. We invite you to visit the Ed Voyles Ram dealership where we’ll take excellent care of you and your truck.